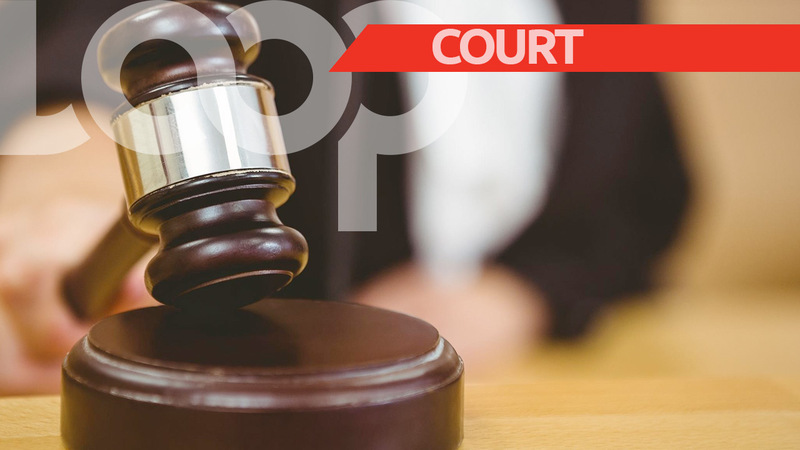 An 18-year-old man who was recorded assaulting a 26-year-old woman in Woodbrook two weeks ago during a robbery in front of her two-year-old son, has been sentenced to 30 months hard labour. Peter Hunte, of Laventille, appeared before Cheron Raphael in the Port of Spain Magistrates’ Eleventh Court Tuesday morning. 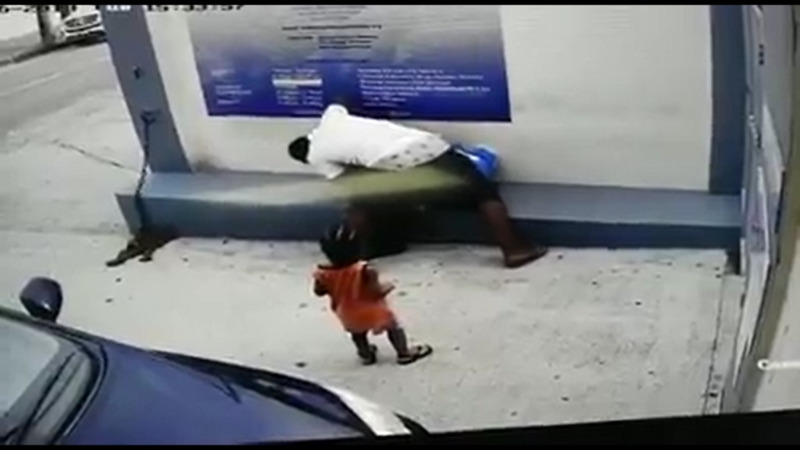 He was charged for robbery with violence. He had previously pleaded guilty to the offence. When the matter was called, Raphael was highly critical in condemning Hunte’s actions, noting that it could have easily resulted in the victim or her child suffering even more serious injuries. Last Monday, Hunte surrendered himself to officers at the Port of Spain CID, in the company of his attorney Adrian Thompson. The suspect was received by a team of officers including Snr Sup Ajith Persad, Inspector Mark Maraj, and Cpl Ramlogan. 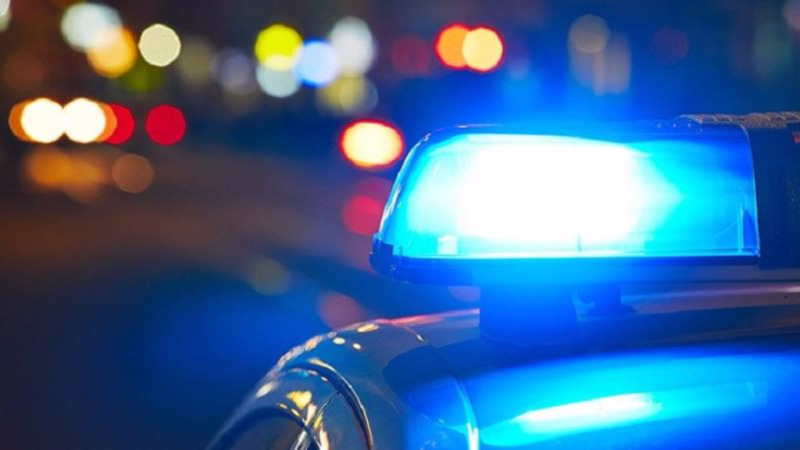 He was the main individual being sought by the police following a robbery of a 26-year-old woman along Gallus Street, Woodbrook. The incident took place around 3:30pm on March 7, and was captured on nearby CCTV cameras. The footage shows a man attempting to rob the woman of her cellular phone, however, she resisted. As a result, she was assaulted in full view of her two-year-old son. A second man walked up to the two and pulled the assailant away from the woman. The assailant then “rushed in” once again and snatched a gold chain from the neck of the 26-year-old woman. The victim made a report to Woobrook Police, and sought medical treatment.